Developing the agriculture sector is seen by Nigeria's government as a key way to move the economy away from reliance on oil production. 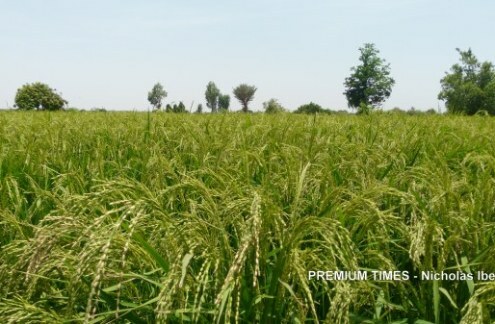 The government embarked on an Anchor Borrowers Programme in partnership with the Central Bank of Nigeria, set up to assist struggling rice farmers. According to investigative reporting by Premium Times, beneficiaries from this project were not the farmers. A healthy rice paddy in Jega. 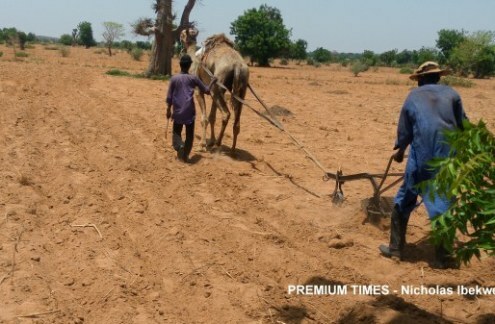 Camel pulling a plough in Jega. Will 2018 Be The Year Nigeria Ends Rice Imports? 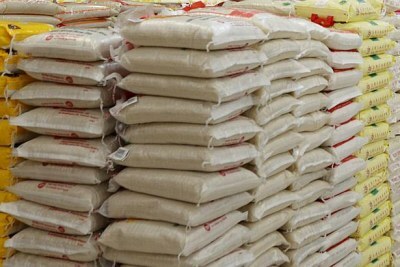 Nigeria: Can Nigeria Cease Rice Importation in 2018? 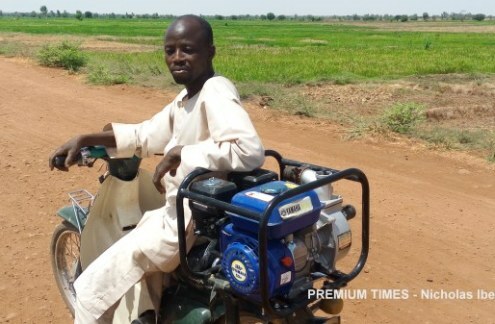 Are Terrorist Activities Being Funded By Nigerian NGOs? Trevor Noah's Pizza Joke Not Going Down Well With Nigerians!